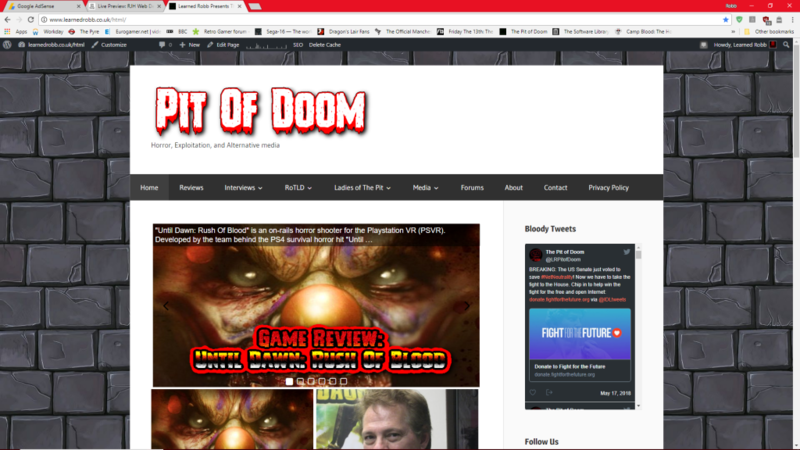 DSD provides a full service contract to the Pit of Doom, an alternative media website. 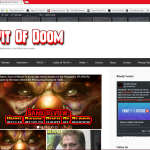 The Pit of Doom was created in 2003 by Robb Hitchen as his primary creative update. It is through this site that Robb has learned the skills he now has in regards to website construction and maintenance. The site features a heavy use of plugins and media options. 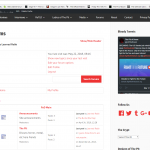 It is based on a WordPress core, with some customisations.